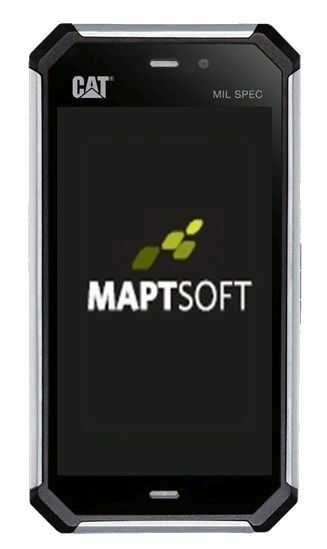 MAPTSOFT a simple, rugged, handheld device with powerful, yet easy-to-use software is connected via Bluetooth to a reader that scans tags attached to the assets you need to monitor and manage. This straight-forward setup enables you to capture vital information about every asset within minutes! – which assets passed inspection and which didn’t. – which assets were scheduled for maintenance. – what maintenance was completed on your assets. – which assets were replaced. 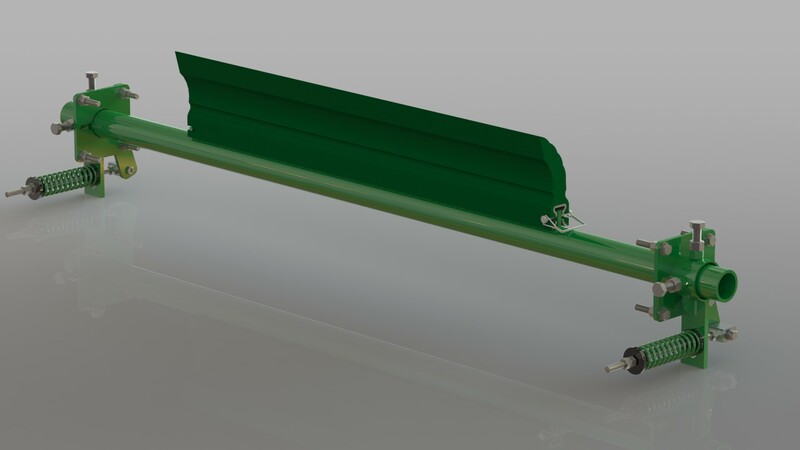 Every asset you need to monitor is physically fitted with a durable RFID tag. The handheld device connects to an RFID reader that is used to scan each tag. Instantly, the device identifies the unique asset for inspection. Using a simple drop-down menu and tick-boxes with the stylus-pen, you capture the inspection according to the asset type. The software prompts you to input the relevant info for the asset. Enter as much as is required for reporting! You simply and securely upload the results of your inspection to the Maptsoft website by plugging the devices into a web-connected desktop/laptop via USB port. The information is stored in “the cloud” and can be accessed by anyone who has permission – That’s it! Easily Comply with Legislated risk assessment, record keeping and reporting. 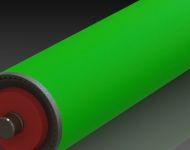 Stay on top of Fire Suppression systems and battery monitoring. Maptsoft offers extensive fire suppressant and battery monitoring functions. Suddenly, it’s easy to inspect, maintain and manage these key assets. And, should these assets not perform according to manufacturers’ specifications, complete recorded proof of your management regime is at your fingertips, supporting any potential warranty claim. Data is securely uploaded via the internet using cloud computing. No expensive servers or development costs. ERP integration with all major systems. Minimum internet speed to operate systems: 256k up and 512k down. 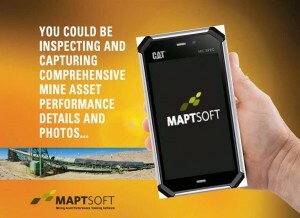 Maptsoft dashboard placed info on all your critical assets at your fingertips. You can extract performance details of a conveyor’s assets, as well as details of inspections and maintenances conducts on these assets, over any time period that you specify.